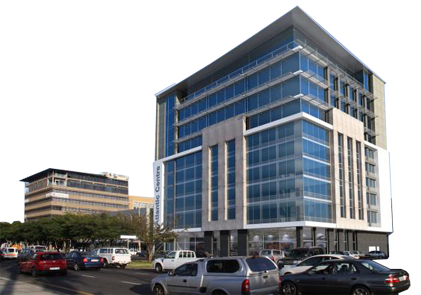 Colam Property Group is an independent Commercial Property Asset Management and Property Investment Company. We understand and apply Property Fundamentals and through years of active management, we have learnt to identify Investment Opportunity. Our strategic approach together with a clear understanding of the economic drivers affecting the Property Cycle, is key to building a successful and diversified fund. As entrepreneurs we are passionate about identifying and extracting hidden potential; in the properties we acquire, the portfolio’s we manage, the people we meet and in ourselves as a team.